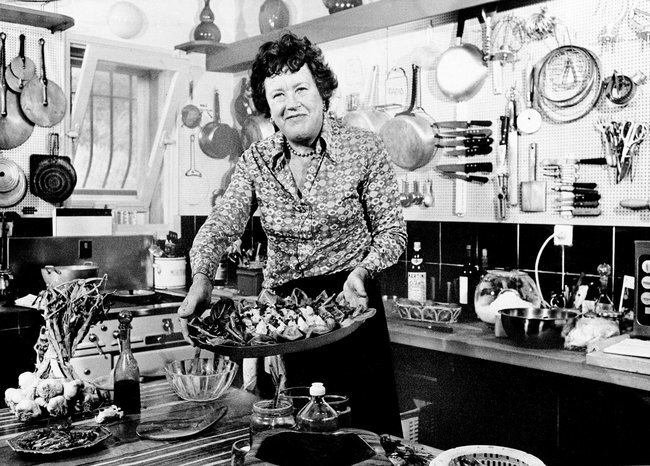 If you want to dig deeper into the life of Julia Child, explore the Schlesinger Library’s special online exhibit in honor of her centennial. 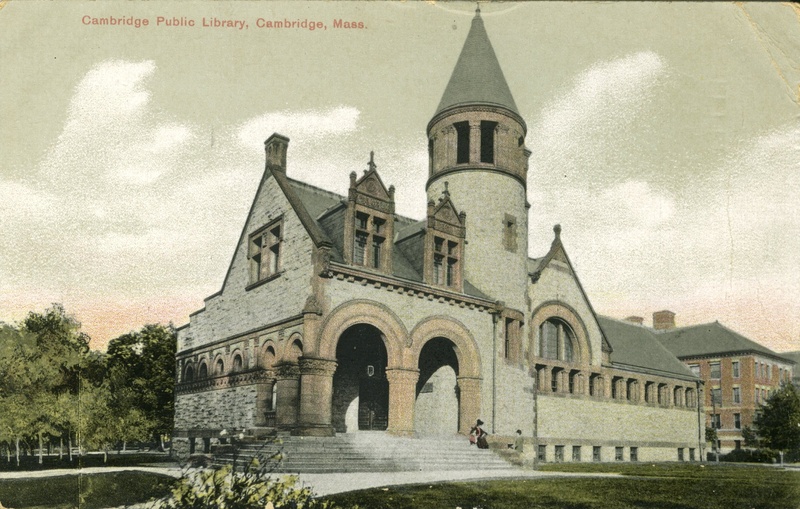 (The Schlesinger has her papers!) Radcliffe is also hosting a one-day symposium on Julia on September 21. It looks fantastic!